In recent years, the requirements for restaurant food have increased. Healthy dietary nutrition has become very popular. Earlier, dietary meals meant mostly vegetarian dishes with an indication of their calorie content, today the approach to this has changed. To eat properly, you need to exclude from the diet some foods, for example, cornstarch, sugar, bread, which contain an excessive amount of carbohydrates. If there is an opportunity to choose a restaurant for proper nutrition, then give preference to Chinese, Japanese, Spanish catering establishments, as their national dishes, for the most part, contain the least amount of carbohydrates. You’d better avoid rice and noodles or minimize their use. 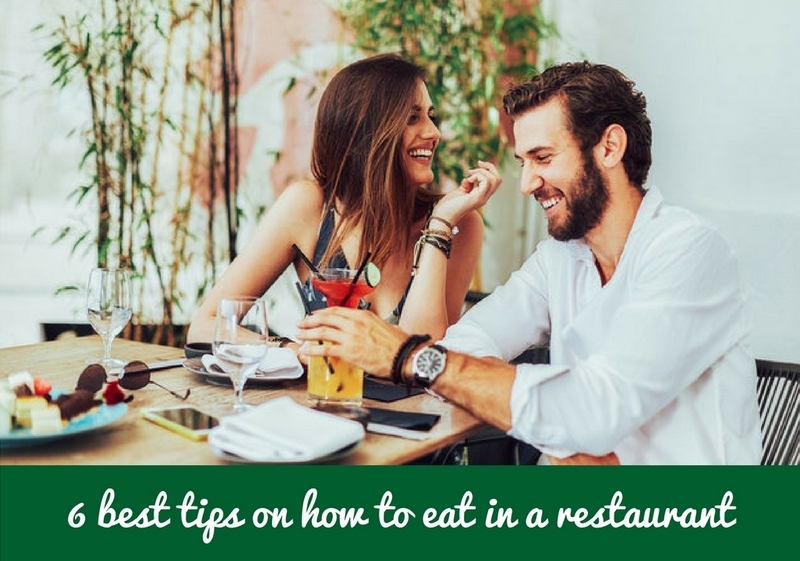 When you plan the trip to the restaurant in advance, you’d better call in advance in the chosen restaurant and ask if they have dishes with a low content of carbohydrate. If you find yourself at a restaurant unexpectedly, you will have to show willpower and refuse “harmful” food. In addition, check the ingredients included in the order. Be sure to ask if there is sugar, flour or starch in the sauce. Ask the waiter to fill your salad with lemon juice. In addition, order extra dishes with a rich protein content. What to order at a restaurant? Healthy dietary nutrition implies not only a diet that promotes weight loss but also provides the body with the necessary amount of proteins, fats and the same carbohydrates. In other words, it is a balanced diet that corresponds to the lifestyle of a particular person. An unlimited amount of carbohydrates is the main enemy of any diet. Which dishes will help avoid excessive calories intake and what to eat at a restaurant? Include in your order vegetable soups, which are cooked exclusively from vegetable products. They are also called vegetarian. It can be soup puree from broccoli or zucchini, with sea kale. Choose grilled or steamed dishes, which are available at almost any restaurant. Chicken fillet on a grill baked with vegetables will raise your appetite and will not harm the diet. Grilled fish with vegetables is also a good choice. Its calorie content does not exceed 100 kcal. It goes without saying that salads are perfect for people who take care of their health. Greens, vegetables, and fruits are rich in vitamins and fiber that are simply necessary for any organism. Salads can be ordered as a separate dish and as a side dish. For dessert, you can order a fruit salad. You can pamper yourself with dietary noodles or spaghetti, for example, buckwheat. Or order dietary rice with mushrooms or seafood. Seafood can be an excellent choice, but you should remember that fish living in cold waters is still fat. In this category of dishes, you’d better choose sushi with cucumber and avocado. As for alcoholic beverages, you’d better choose dry wines. Refuse dishes cooked in batter, fried in a frying pan. Overcooked fat can be carcinogenic, and the dish is too fatty and heavy for the liver. 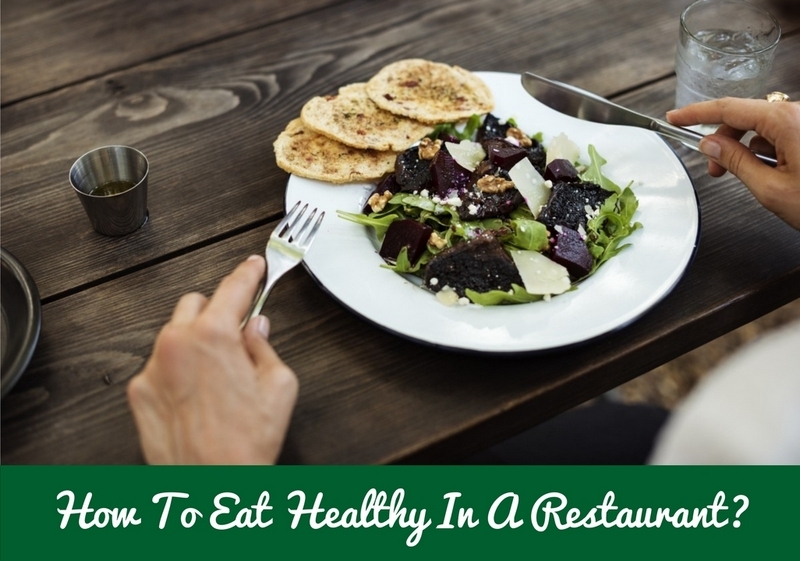 Even if you care about your health and prefer proper nutrition, you do not need to give up going to a restaurant. Follow certain rules offered by Canadian Pharmacy and you will not gain extra kilos. The days when there was only one decent restaurant in the city has gone. Today, even in small towns there are several decent places, from which you can choose the one that is right for you. Call your friends in advance and decide where you will go. Do not hesitate to say what you want. Friends will support your desire to eat healthily and prefer dishes cooked on a grill. However, sometimes you can pamper yourself with a burger if you know that it contains quality ingredients. When we arrive at the restaurant, one does not know where to look first. You want to order everything at once because you do not know when you will find time to visit another restaurant in a good company. Such thoughts are fundamentally wrong. If you want, you can always find time. When ordering, evaluate your abilities. If you know that this is too much for you but you want to try everything, then ask your friends to order a dish in half. As a rule, restaurants agree to divide portions. Yes, this information is for you, if you check mail at any free time and can not live without posting a photo of your lunch on Instagram. We will not argue that this is indecent and distracting. Instead, we present the results of a recent scientific study published in the American Journal of Clinical Nutrition. In the course of the experiment, it was found that by distracting from food on the phone, you lose vigilance, and the brain does not receive timely signals of saturation. The result of this behavior is an inevitable overeating. According to the online pharmacy, proper nutrition should be balanced. If you still decide to switch to a healthy diet in the new year, do not forget about this simple rule. During the day, a person should have about 5 meals (breakfast, lunch, dinner, and snacks), which is called a fractional food. Human psychology works in this way: if you plan a trip to a restaurant, then all other meals are either skipped at all or replaced by light snacks. As a result, you come to the restaurant hungry and order a lot of different dishes that you would not have eaten if you were eating well during the day. You can get pleasant emotions from one dish. Remember this and do not become a hostage to the food cult. We do not encourage you to be a sociopath and refuse noisy meetings with your beloved company, but if you crave not communication but taste delicious food, then do not invite many friends with you. Communicate with them in a different setting. Today, a trip to the restaurant can be planned in advance. Just go to the website and open the electronic menu, which contains the names, price, and size of dishes. If you watch your food, you can immediately understand what you need to order tonight. Still have questions? Write a manager of the restaurant. Today, most establishments are customer-oriented and will be pleased to answer you whether they fry the chicken in a frying pan or on the grill and whether it is possible to replace the sauce in a salad. © 2019 chefjoedoe.com. All rights reserved.